Meet our veterinarians and learn more about their commitment to helping your animal companion live his or her best possible life. Companion Animal Clinic offers superior, comprehensive medical care and treatments that you can rely on for your cats and dogs. 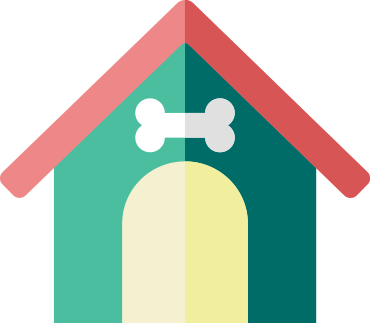 Companion Animal Clinic offers highest quality prescription diets and supplements to use for pets with a variety of health conditions. 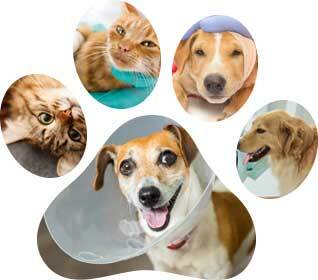 Dr. Penny is responsible for most of the medical cases at Companion Animal Clinic. As long as she’s been a veterinarian, proper education of pet owners has driven her efforts. 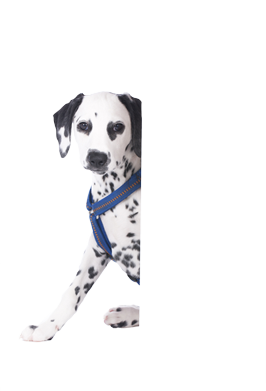 In any situation, she’ll do her best to make sure you understand what’s going on with your pet, what to expect, and how best to manage or treat any illness she may diagnose. Learn more about Dr. Penny by clicking the link below or by giving us a call today. 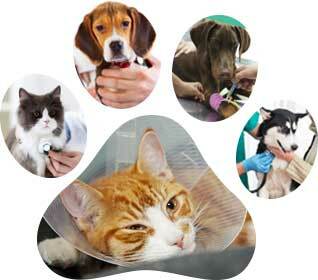 Dr. Scott performs the surgeries at Companion Animal Clinic. He has experience with a wide variety of procedures, both soft tissue and orthopedic. He also has a long history of working with older pets that require anesthesia and may be at a higher risk or have underlying health problems. His interest in cardiology is tied in part to safely managing anesthesia in these older patients. Realizing the importance of animals in people’s lives, the Benningtons believe in offering the best medicine and surgery available to their clients with pets. In addition to their formal schooling, they are both lifelong pet owners and have been directly involved with veterinary medicine since high school. They regularly attend continuing education classes and meetings to keep up with the latest developments. They share this knowledge with their staff and maintain an array of lab equipment to allow top-quality diagnostics. 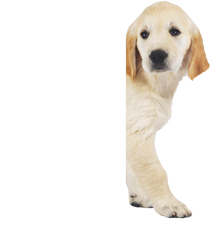 For difficult cases, they have access to a network of regional and nationwide veterinary specialists. To learn more about our professional veterinary services, schedule a routine appointment or surgery, or obtain emergency medical treatment. Give us a call today for more information.